Women�s health is considered to be the one concerned with family, society and culture. Any disorder in her, either physical or mental, disturbs her normal menstrual cycle. This may lead to impairment in the function of producing progeny. Females begin normal menstruation by the age of 16, out of them some fail to have their first menstrual cycle by this age in the face of normal secondary sexual characteristics or by the age of 14 in the absence of secondary sexual characteristics. This condition in known as primary amenorrhoea. Secondary amenorrhoea is the absence of menses for 6 months in a women who was menstruating normally before, or in a women with oligomenorrhoea for 3 consecutive cycles. Among all gynaecological disorders, amenorrhoea has been a major topic of interest. There is a high probability of its association with infertility, general atrophy and major social and psychological dysfunction. Unopened estrogen, which may occur in some women with amenorrhoea, may lead to the development of endometrial hyperplasia and carcinoma. 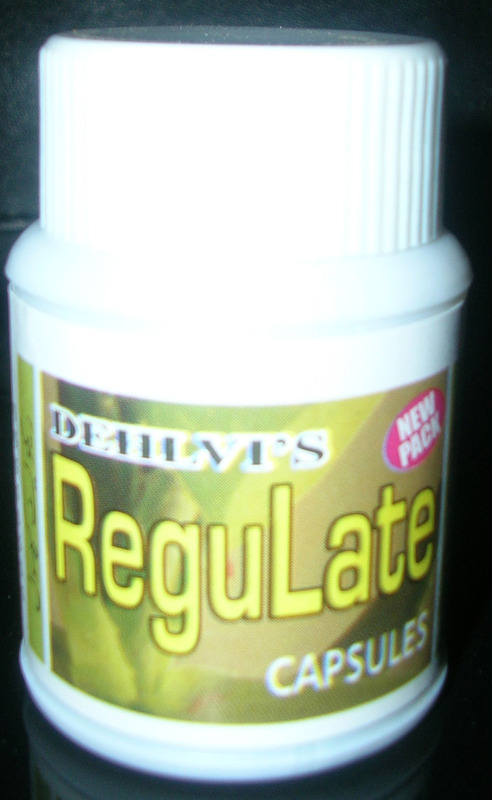 ReguLate Capsules are a comprehensive approach to the management of irregular menstruation, primary and secondary amenorrhoea and oligomenorrhoea. It is non-hormonal herbal product which tones up the female generative organs and promotes regular menstruation. Crocus sativus (Kesar) 20 mg.
Rubia cordifolia Extract (Majeeth) 50 mg.
Mesua ferrea Extract (Nagkesar) 50 mg.
Juniperus communis Extract (Abhal) 75 mg.
Aloe vera Extract (Aelwah) 75 mg.
Commiphora myrrha Extract (Murmuki) 75 mg.
Ferula foetida (Hing) 75 mg.
Ruta graveolens Extract (Berge Suddab) 80 mg. INDICATIONS : Primary and secondary amenorrhoea, oligomenorrhoea and irregular menses. DOSAGE : 1 capsule twice daily after meals with water. DIETARY ADVICE : Emotional stress and physical illness are also common causes of menstrual irregularities although the menstrual changes may not occur at the time of the perceived stress. 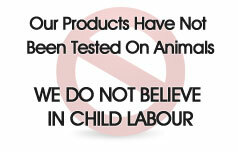 Avoid red meat and diary products. Stop the use of caffeine, sugar, alcohol and cigarettes. Maintaining good nutritional habits and normal weight and avoiding over strenuous sports can probably be beneficial in preventing secondary amenorrhoea.